A modest list of ingredients makes these Lean Rolls rely on fermentation for their flavor. An overnight rising period adds a well-worth-the-wait sour flavor and a texture that seems to go with anything. 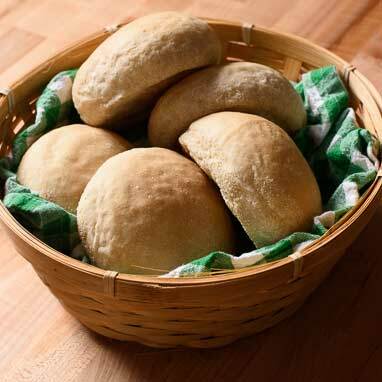 Freshly baked, reheated, griddled, toasted, or cold these rolls are perfect as a dinner roll, sandwich bun, soup soaker-upper, or even just a vehicle for sweet and savory spreads.